This series offers a fun and original look at some of the world's cleverest and most interesting animals - from man's best friend, to man's worst pest. 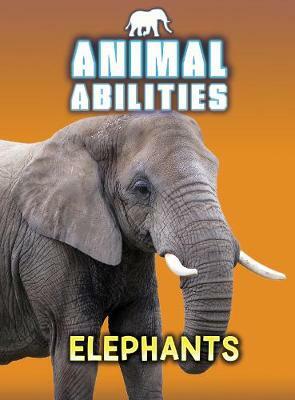 In Elephants, readers will discover the special abilities that these amazing animals have adapted to help them survive in their wild environment, what humans have trained them to do using their special skills and intelligence, and where their abilities are vastly superior to our own. The book also looks at how we have used technology to recreate elephants' abilities.